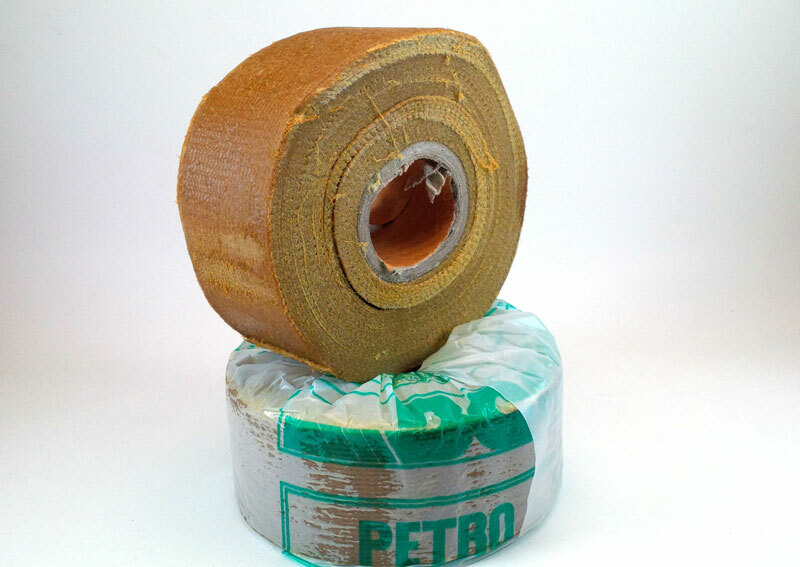 Petrolatum Anti-corrosion tape by BC petro tape | Northern Look Inc.
Northern Look is proud to announce that we are now distributors of BC petro tape, also known as anti-corrosion tape, petrolatum tape or Denso™ tape. BC Petro Tape is used in pipe protection against corrosion and it can be applied to all kinds of steel structures. petrotape info and MSDS pdf. Contact us today to be your Anti corrosive tape supplier.